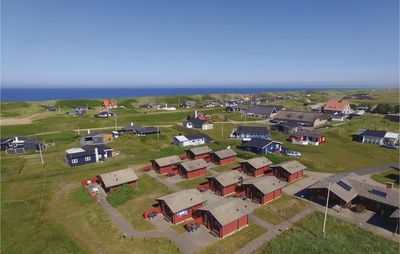 Bork Havn is located in Ringkøbing Fjord, where one of the largest lakes of Denmark and the amazing bird sanctuary are located on either sides. 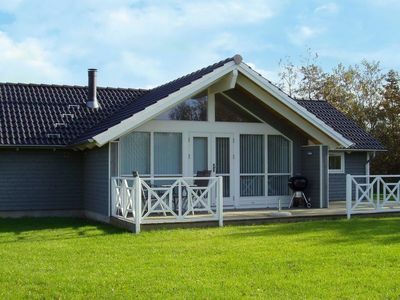 This elegant holiday house situated in this magnificent surrounding has top-quality furniture and a cosy fireplace. 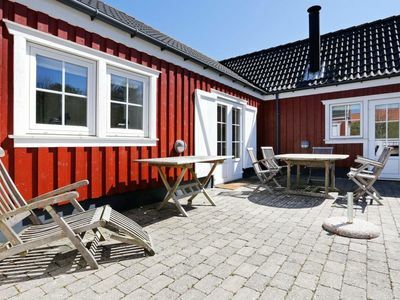 The surrounding area offers attractions suitable to every taste. 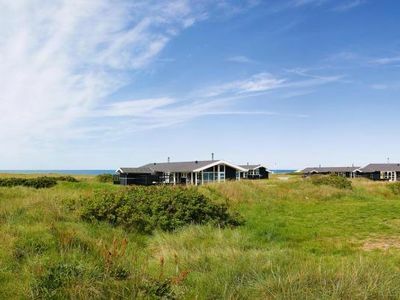 For example, you can go surfing, fishing, sailing on the Viking boats and trips to the North Sea. 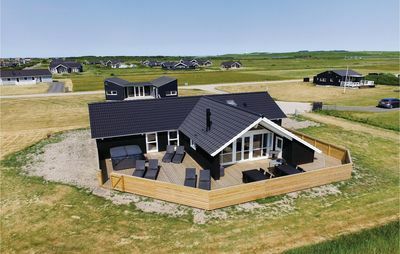 You can visit the lion park Givskud to see wild animals and experience the seals at the salt water aquarium in Esbjerg. 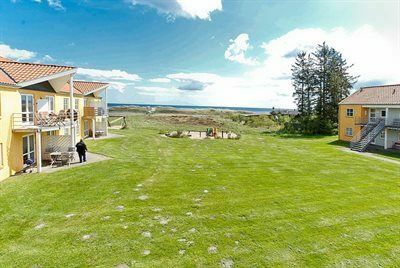 You can also have lot of fun in the exciting Leoland. 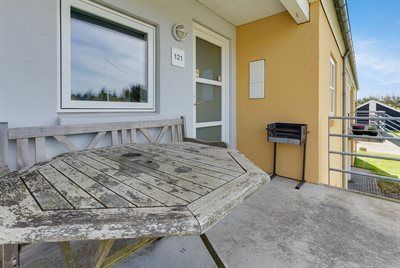 Holiday flat suitable for 4 persons . 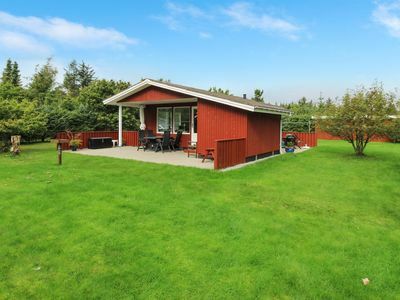 The holiday home is 53 m² and is build in 1991. 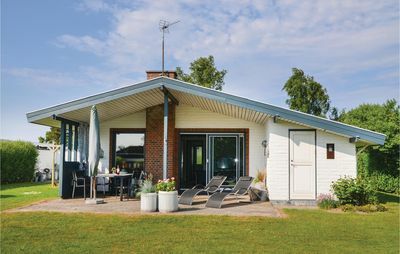 In 2006 the holiday home was partial renovated. 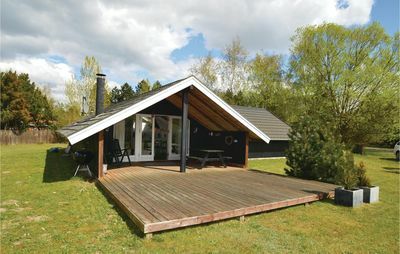 You can bring along 2 pets.}. 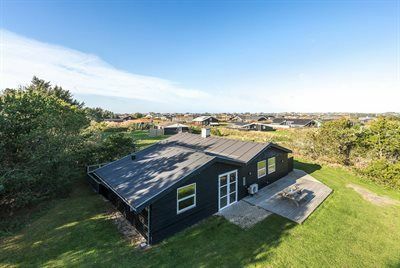 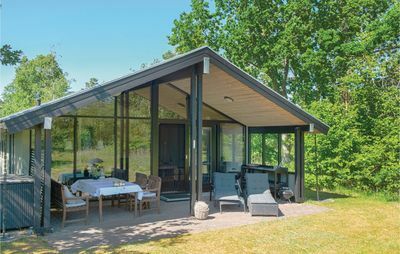 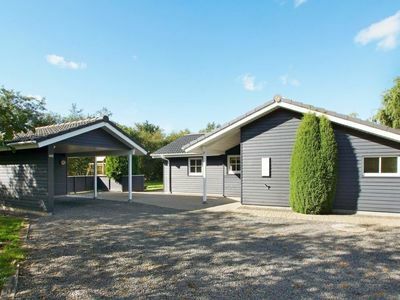 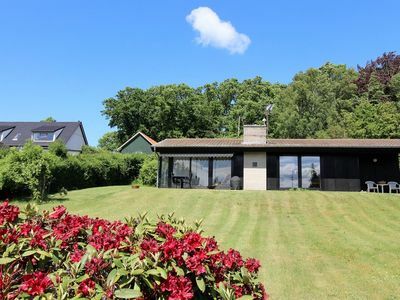 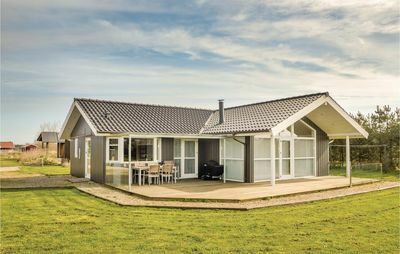 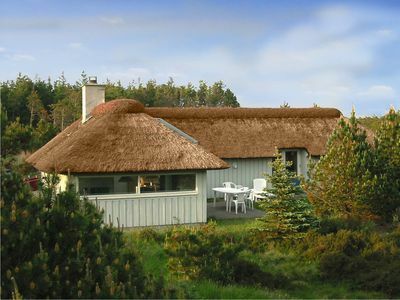 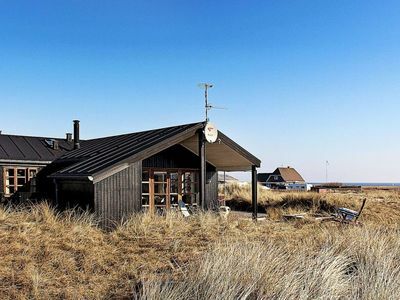 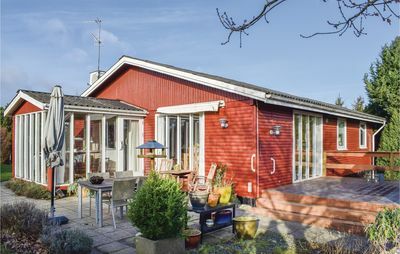 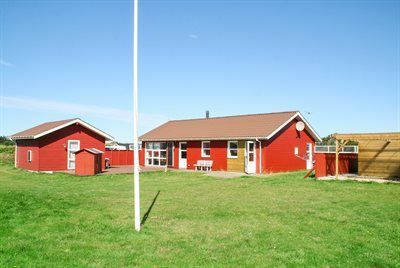 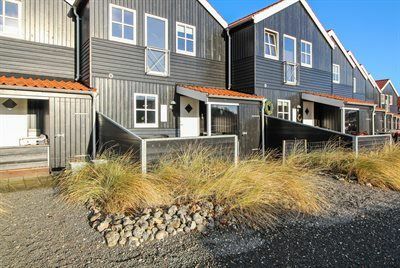 The North Sea - Beautifully serene cottage in nature area, close to forest and beach.